For the thousands of Americans diagnosed with spinal cancer each year, early and accurate identification of the disease is an important step towards improving care, life expectancy and quality of life. 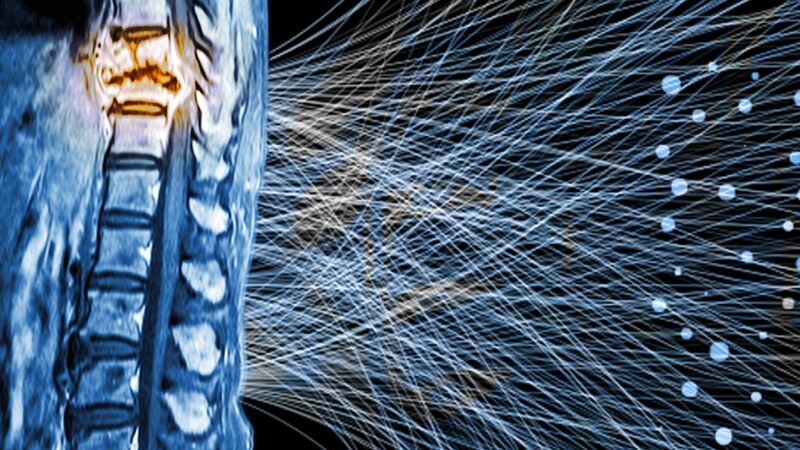 Identifying patients with spinal cancer is an important step in clinical decision making, care coordination, risk management, and the overall life-expectancy and quality of life for cancer patients. Radiology reports are critical for early detection of patients with primary spinal cancers, or metastasis from other forms of cancer to the spine. Complex radiology reports, however, can be misinterpreted or misunderstood, resulting in missed or delayed cancer diagnosis, progression of the disease, spinal cord compression, loss of mobility, and extreme pain and suffering for patients and their families. 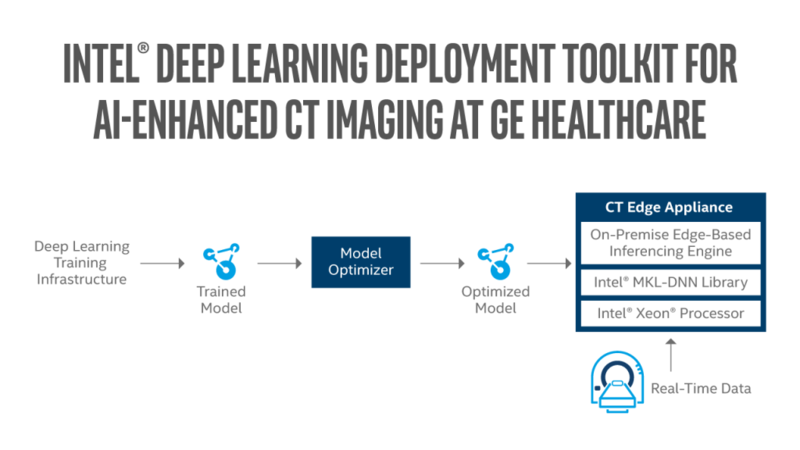 In an effort to provide a reliable decision support tool for clinicians and to ensure consistent delivery of the highest quality of care to all patients, Montefiore Health System developed a deep learning algorithm that flags people with potential spinal cancer. The model reviews complex clinical text entries by trained radiologists and identifies people with potential primary or metastatic spinal cancer with 97% accuracy [see figure 1]. Montefiore used its PALM-in-a-Box technology to reduce the overall execution time for data processing, AI training, and validation to weeks instead of months. PALM: Developed by Montefiore and the Albert Einstein College of Medicine, PALM is a specialized platform for digital transformation of healthcare. PALM targets all aspects of an integrated care delivery system, with a focus on current and future clinical and operational applications like multi-organ failures (respiratory, cardiac, renal failure), inpatient mortality, severe sepsis, spinal cord compression, cancer, patient experience, clinician experience, risk management, adverse events, and medical error. The BOX: A reference architecture based on Intel® Xeon® processors, Intel® Solid State Drives, and Intel-optimized hardware and software technologies to deploy highly optimized deep learning training and inference capabilities at scale. 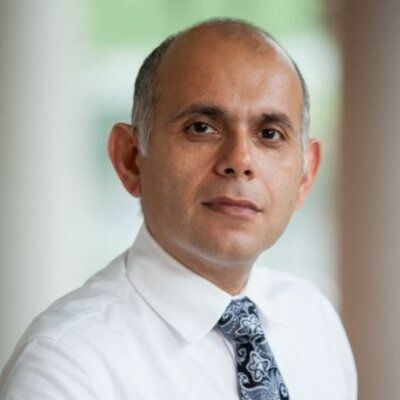 PALM in-a-Box demonstrates the important role that strategic collaborations play in enabling healthcare systems to conceptualize and achieve their digital transformation objectives and priorities. 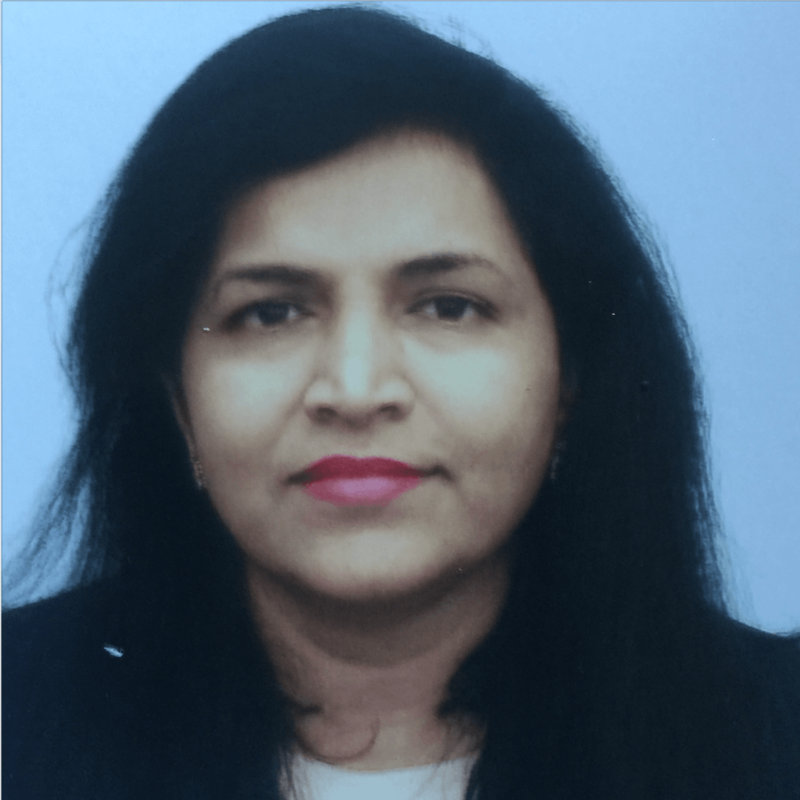 PALM’s promise is to transform all aspects of healthcare through implementation of large scale AI/DL models that can learn from different modalities of data (images + complex clinical text + structured EMR data). The ability to understand the context of complex clinical narratives and its relevance to different clinical decision support, care coordination, and patient safety operations is an important aspect of PALM. The technology is designed to read through complex biomedical and clinical text as well as other types of natural language and free text data including call center and customer service notes, patient feedback, physician and nurse progress notes, and incident reports. It then transforms this data into a condensed but information-rich numerical representation that can be fused uniformly to other inputs such as those from images and discrete data points. The next evolutionary steps of this technology will include collecting and fusing Patient Generated Health Data (PGHD) and data from remote sensors and devices via the Internet of Things (IoT). Montefiore’s data scientists developed and validated their spinal cancer detection algorithm on a patient cohort with close to 60,000 members: 50,023 patients without any indication of spinal cancer, 2,007 patients tested positive for spinal cancer, and 8,000 patients with an unknown status for spinal cancer. 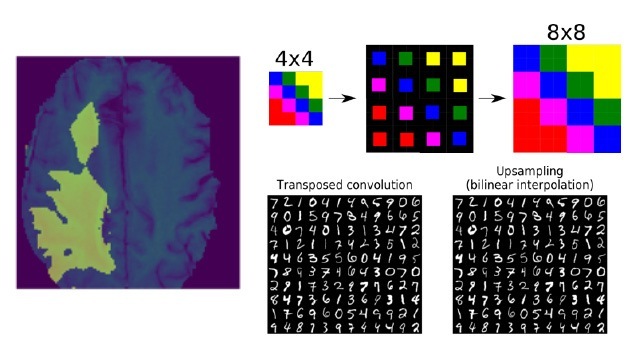 The generalizable free-text processing methodology was used to uniformly transform complex clinical text as a dense numerical representation suitable for training a deep convolutional neural network. This configuration was then used to train a model to discriminate between patients with ‘spinal cancer’ and ‘no cancer’ using only the text of radiology reports. The final model predicted the occurrence of spinal cancer with a sensitivity of 81% and specificity of 97%, using document embeddings fit on approximately 20,000 training samples of a highly imbalanced dataset. The full technology stack was developed in collaboration with Intel. The end result: a deep learning/machine learning platform for detection of spinal cancer developed in less than four weeks. While most healthcare systems are still rely on conventional enterprise data and analytic strategies, the unique approach of the PALM architecture, built on Intel technologies, has allowed Montefiore to become an industry leader in combining analytics and AI technology. The collaborative engagement between Montefiore and Intel has resulted in a generalizable and scalable platform for better patient outcomes, a more efficient delivery system, and an accelerated roadmap for digital transformation and data-driven care. Intel technologies’ features and benefits depend on system configuration and may require enabled hardware, software or service activation. Performance varies depending on system configuration. No computer system can be absolutely secure. 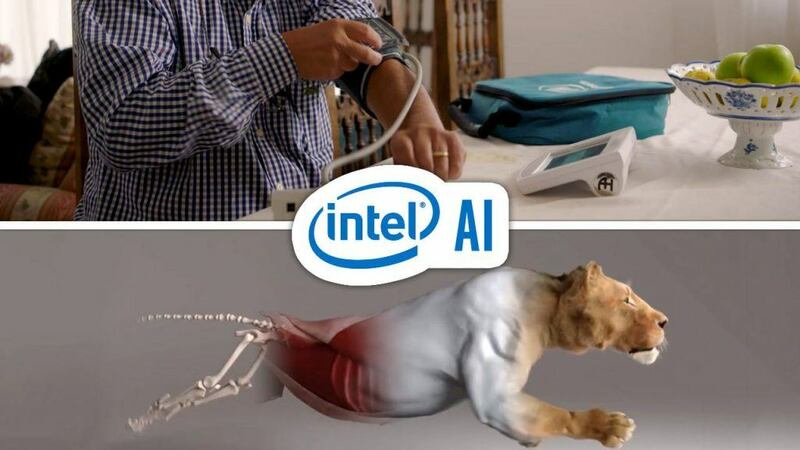 Check with your system manufacturer or retailer or learn more at intel.ai. Intel does not control or audit third-party data. You should review this content, consult other sources, and confirm whether referenced data are accurate. Optimization Notice: Intel’s compilers may or may not optimize to the same degree for non-Intel microprocessors for optimizations that are not unique to Intel microprocessors. These optimizations include SSE2, SSE3, and SSSE3 instruction sets and other optimizations. Intel does not guarantee the availability, functionality, or effectiveness of any optimization on microprocessors not manufactured by Intel. Microprocessor-dependent optimizations in this product are intended for use with Intel microprocessors. 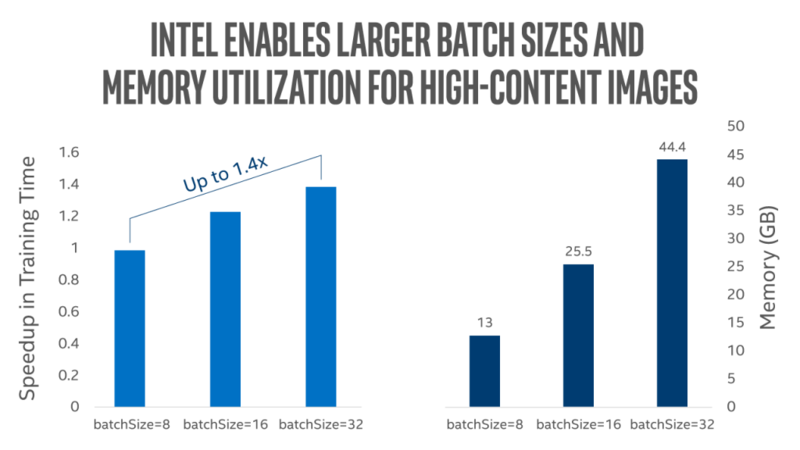 Certain optimizations not specific to Intel microarchitecture are reserved for Intel microprocessors. Please refer to the applicable product User and Reference Guides for more information regarding the specific instruction sets covered by this notice.